All DIXIE VALLEY homes currently listed for sale in West Jordan as of 04/21/2019 are shown below. You can change the search criteria at any time by pressing the 'Change Search' button below. If you have any questions or you would like more information about any West Jordan homes for sale or other West Jordan real estate, please contact us and one of our knowledgeable West Jordan REALTORS® would be pleased to assist you. "Fully updated beautiful home, with a brand new roof, close to Jordan Landing! This very well maintained property comes with a remodeled mother in law basement. Don't miss out on this move in ready opportunity! 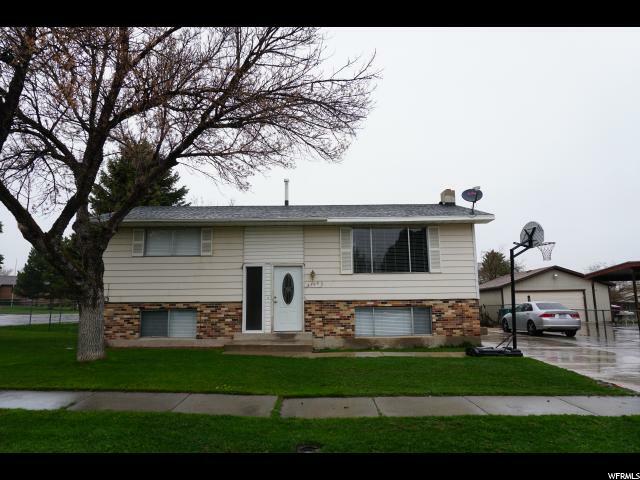 *** The swamp cooler was removed after roof was replaced in September of 2018*** Send offers to juliseniorutah@gmail.com and they will be presented on Monday 4-27. Keybox is located on the west side of the home on the gas meter. DO NOT lock the bottom lock on the front door. Home is occupied." 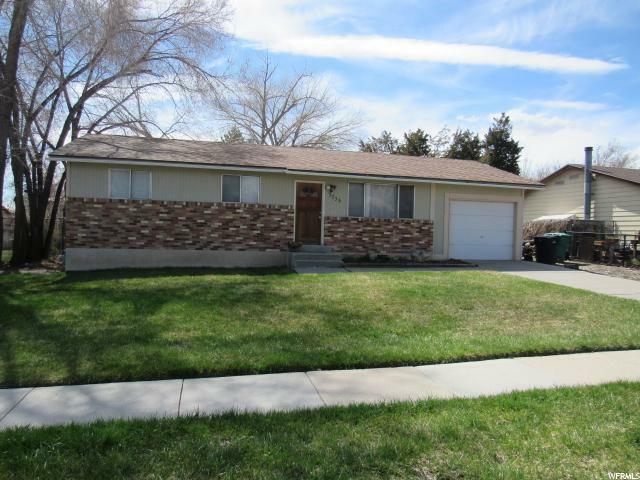 "Wonderful West Jordan rambler in quiet cul-de-sac. Huge master bedroom with french doors. Newer paint. Newer water heater and furnace. Slate floors in kitchen and hallway. 2 nice, full bathrooms. Almost completely fenced back yard. New laminate flooring in upstairs bedrooms. Near freeway access and Jordan Landing amenities. Come today!"